Welcome to our blog page here at The Wheeler Firm! As the local family law expert in Okaloosa and Walton Counties, we provide the residents of Destin and the surrounding areas with high-quality legal services for anything from adoptions to divorces to elder law. Our family law attorney is passionate about not only providing you with legal aid that you can trust, we also pride ourselves on our commitment to Florida families. We’re not specialists in family law for no reason; we do what we do because we believe in it. There are plenty of lawyers in Destin, but only one Wheeler Firm. If you’re looking for a team of people who will put your family first, reach out to us at The Wheeler Firm today! There are many things that legal teams often offer for their local clients. Attorneys offer a number of services and sometimes fall prey to the old saying “a jack of all trades but master of none.” By spreading their services too thin, they’re not able to meet the specific needs of their clients, or they’re simply not able to sustain the workload that they compel themselves to take on. That’s the difference between The Wheeler Firm and everyone else. We specialize only in family law and we like to keep our services consistent with our specialties and passions. Since we’re big on family, we know that family law in Destin is the right place for us. 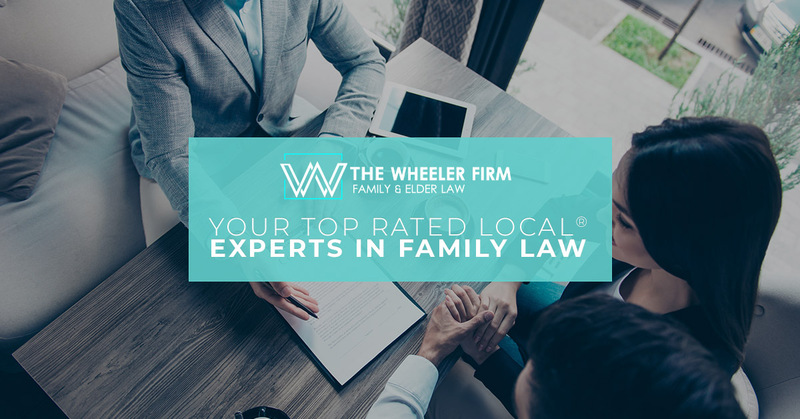 Let’s take the rest of today’s blog post to explore some of the amazing family law services that we offer at The Wheeler Firm. As devastating and life-altering as divorce can be, it’s sometimes a necessary evil that many of us must walk through at some point in our lives. When you know that you’ll be going down that road, you need a divorce lawyer that you can trust. 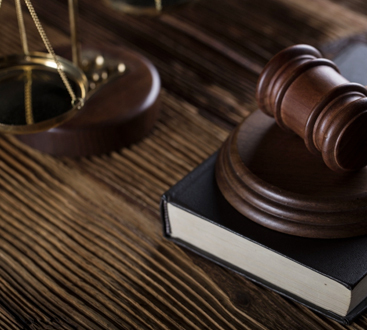 You need a legal team whom you know will be on your side from the first meeting to the last. The Wheeler Firm understands this and will work our hardest to provide you, our client, with the best possible outcome — an outcome that most benefits you. If you’re looking for a great divorce attorney here in Destin, reach out to us at The Wheeler Firm. Adoption can be a beautiful thing; expanding your family by taking in a child that isn’t your biological son or daughter is such an admirable and inspiring thing to do. However, we understand that adoption proceedings and procedures aren’t always free of frustration. The Wheeler Firm will stand with you and your family during the entire adoption process so that you can make your family the focus of your life. We believe that all of us have a calling and responsibility to care for those who are most vulnerable in our society. For that reason, we hold the practice of elder law close to our hearts. Whether you need legal assistance because of a guardianship dispute or you need help with estate planning, we’re your go-to experts in elder law here in Destin. Though we’ve mentioned a few of our most common services, we’ve barely scratched the surface of everything that we do here at The Wheeler Firm. We also specialize in general family law that includes anything from custody modifications to child support cases to prenuptial agreements. As you can see, when it comes to family law in Destin, we do it all! Are you realizing that it’s time to seek a family lawyer for your divorce, adoption, elderly loved one, or anything else? Reach out to us at The Wheeler Firm. We’d love to meet you and discuss your case!